How do you get a clear view of the dream inside you? What is stopping you from living that dream? How can you smooth the path that leads towards it? How can you help the people around you to answer these questions? For each of us there is a path that leads straight to our dream. The art lies in knowing how to find it. Convinced that everyone has the potential to realize their dream, Hilde Helsen has translated her own rich experience into a practical four-step model. In doing so, she uses the authentic power she finds in the music of Lenny Kravitz, interwoven with insights from contemporary thinkers like Simon Sinek, Maya Angelou, George Kohlrieser and William Ury. Koen Vanmechelen marks the different stages of the dream journey with his own unique vision and art. 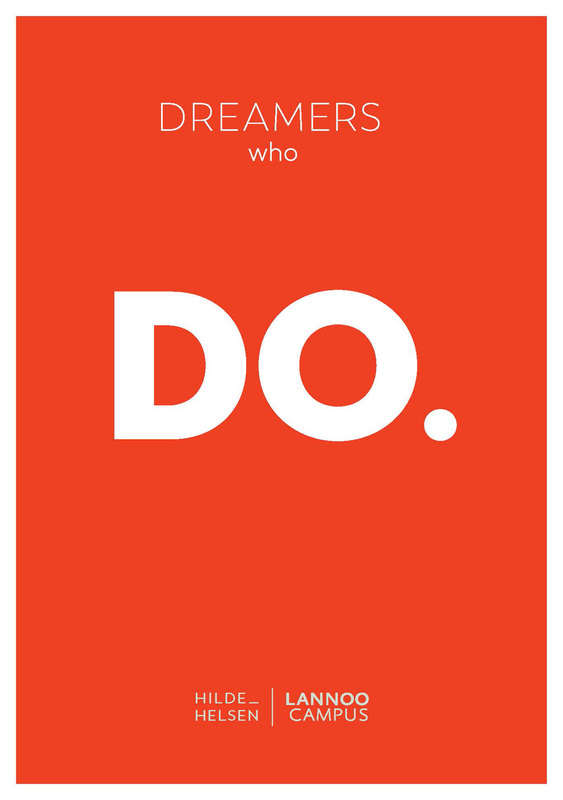 Dreamers who Do creates a safe environment that stimulates you to take action, both for yourself and for others, both in your professional and private life.